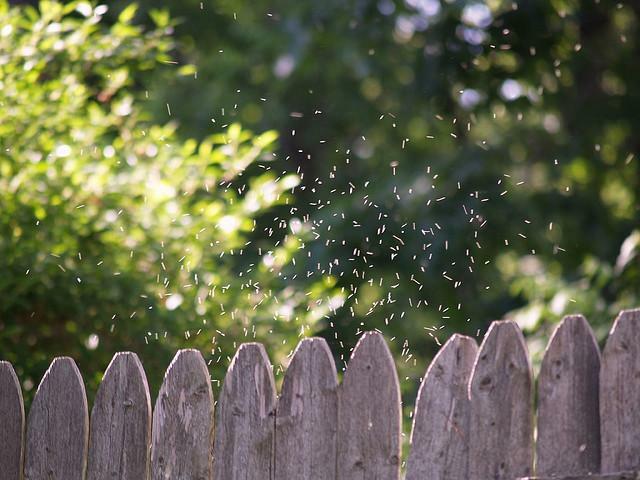 Along with the rich greens and beautiful blossoms of early summer come bugs— gnats, mosquitoes, ticks, and many others. During this hour of Talk of Iowa, host Charity Nebbe chats with Iowa State University entomologist Donald Lewis about biting insects. 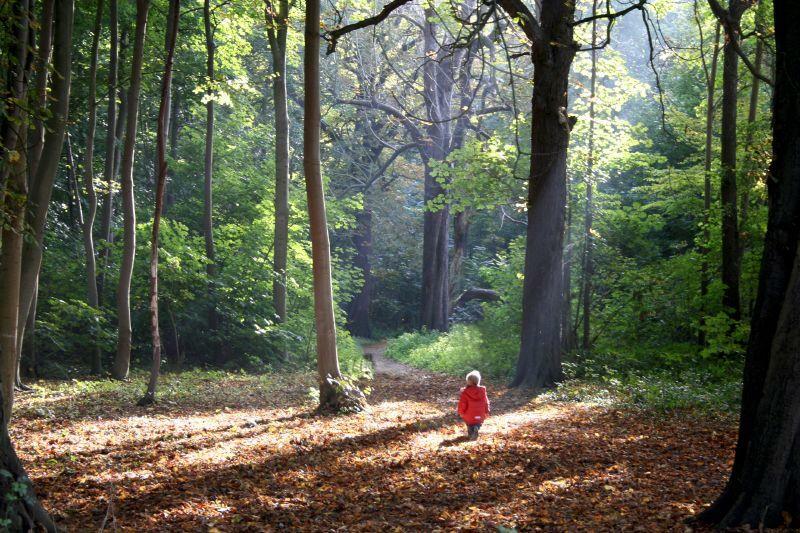 It got cold last week, and suddenly the world outside is insect-free. During this hour of Talk of Iowa, host Charity Nebbe talks with her guests about how insects survive the winter, and why they show up so quickly when the warmth returns. Guests are Iowa State University Extension Horticulturist Richard Jauron, ISU Extension Entomologist Donald Lewis, DNR District Forester Mark Vitosh, and ISU Professor of Horticulture and organic specialist Kathleen Delate. One of Iowa's largest and most recognizable insects is the Praying Mantis. 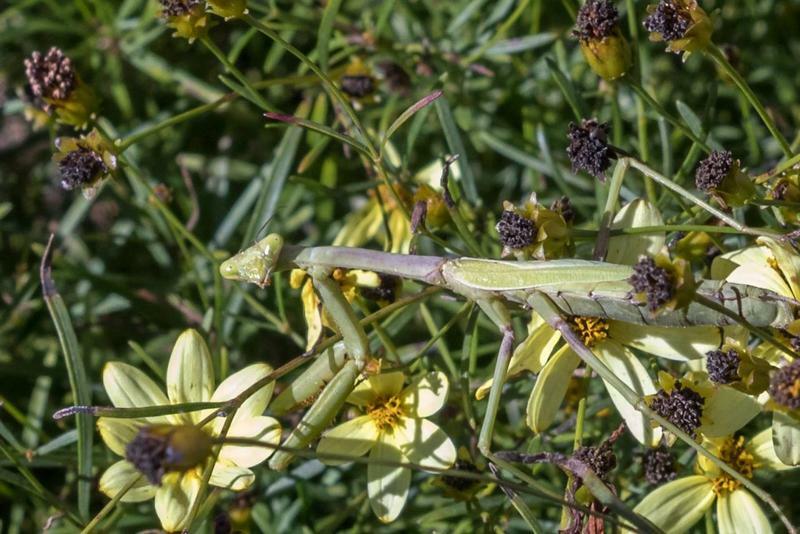 Contrary to their predatory nature and creepy appearance, the Praying Mantis is actually beneficial to the garden, and according to Entomologist Donald Lewis, they can't really hurt you. The decline of Monarch butterfly populations over the past two decades has received much attention from scientists. However, recent surveys of the Monarch population in the Midwest have not been showing dramatic decreases. Monarch populations are thought to be tied to the disappearance of milkweed, the only plant on which Monarchs lay eggs. Iowa State University assistant professor in ecology, John Pleasants says Monarch populations in the Midwest may appear stable because counts are taken in open areas where butterflies can find milkweed. 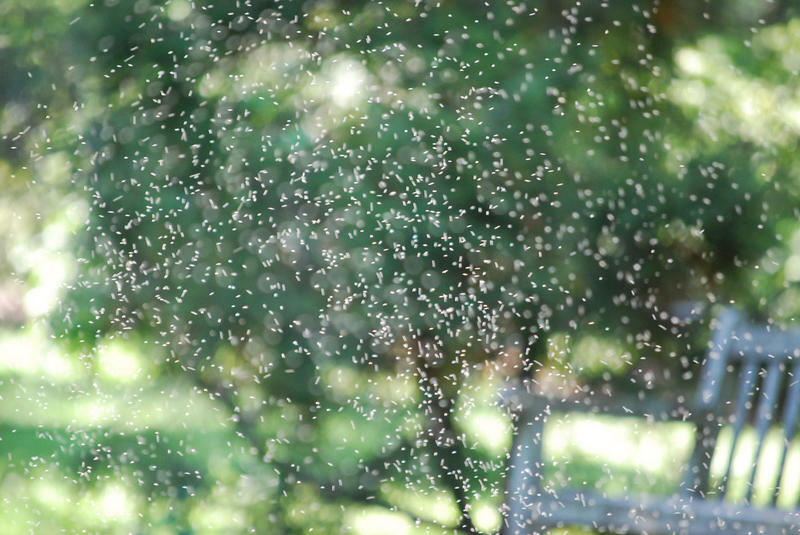 Iowa has seen fewer mosquitoes than usual this summer, but recent rainfall may change that, according to Donald Lewis, a professor and extension entomologist at Iowa State University. Lewis says drought conditions in Iowa in the first part of the summer led to low mosquito populations. 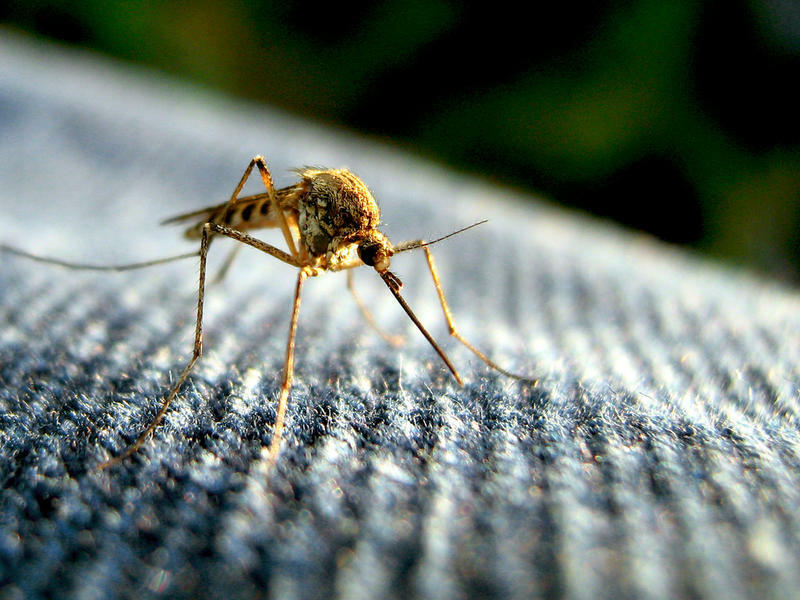 Chikungunya is a debilitating inflammatory virus carried by mosquitoes. 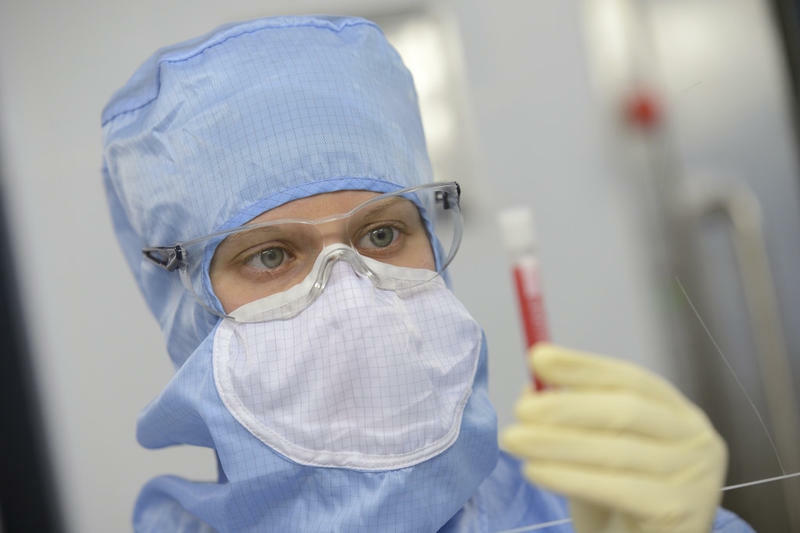 The University of Iowa is one of three sites in the U.S. that is enrolling participants for a clinical trial of an experimental vaccine for chikungunya. The illness has been found in the U.S.
Every once in a great while, a caller on Horticulture Day will ask a question that the Hort Gang just can't answer. 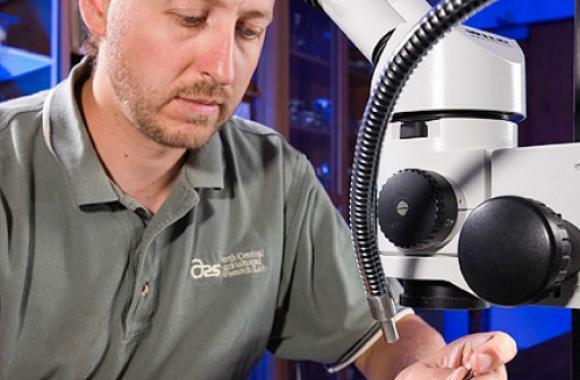 When our experts are stumped, we turn to the Iowa State University Plant and Insect Diagnostic Clinic. 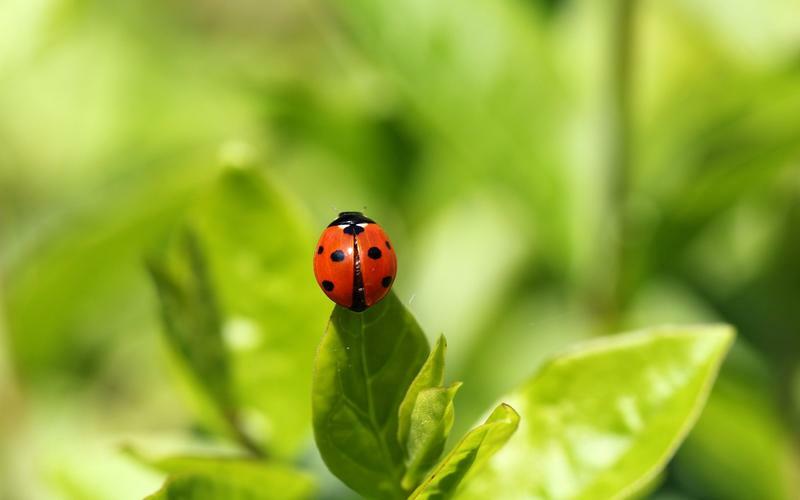 While pollinators are lauded as the most beneficial insect to have in your garden, there are other insects that you also want around. Iowa State University Extension Entomologist Donald Lewis explains the various roles insects play in our landscape. Lewis explains that the insects which we might perceive as a danger or a nuisance, such as wasps or bald-faced hornets, actually provide a needed service. 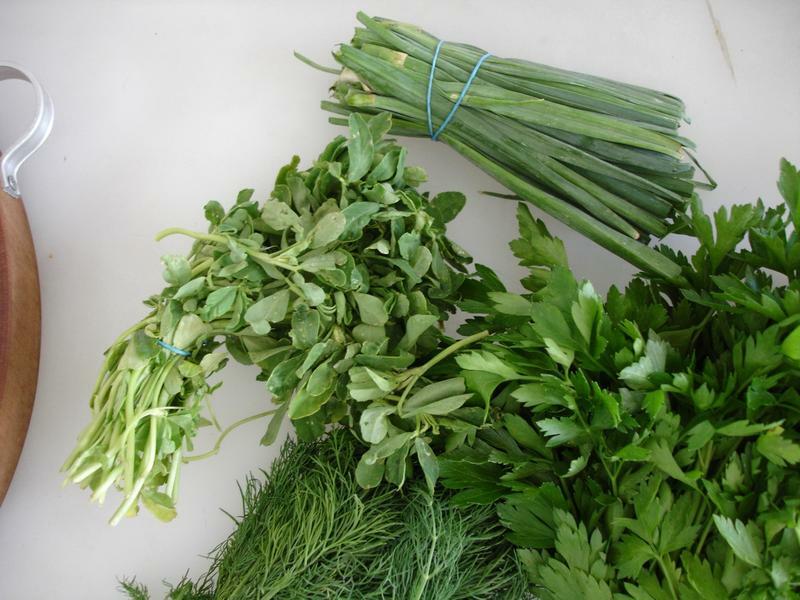 Fresh herbs are one of the most versatile plants available to home gardeners. Iowa State University Extension Program specialist in Value-added Agriculture, Linda Naeve, says they're an easy way to add color and texture to the landscape without the risk of a plant getting too big. The exception to that rule is mint, which is very aggressive. Naeve says it should be planted in a container, and then added to the garden, to help keep it in check. Freda Sojka, CEO of Soothing Solutions, created Bug Soother in the wake of the 2008 floods, when gnats were bothering her five-month-old grandson. She had no idea that less than a decade later it'd be distributed throughout the world. "If I'd known all that at the beginning, I might have named it differently. We're pretty stuck with the name now," she said with a laugh. 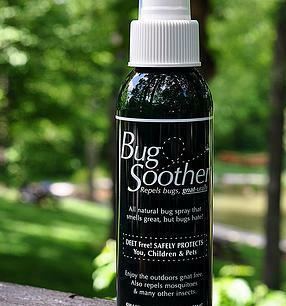 This Spring, Bug Soother launched in the UK. And Sojka is looking at other countries to introduce Bug Soother to; Panama is next on the list. 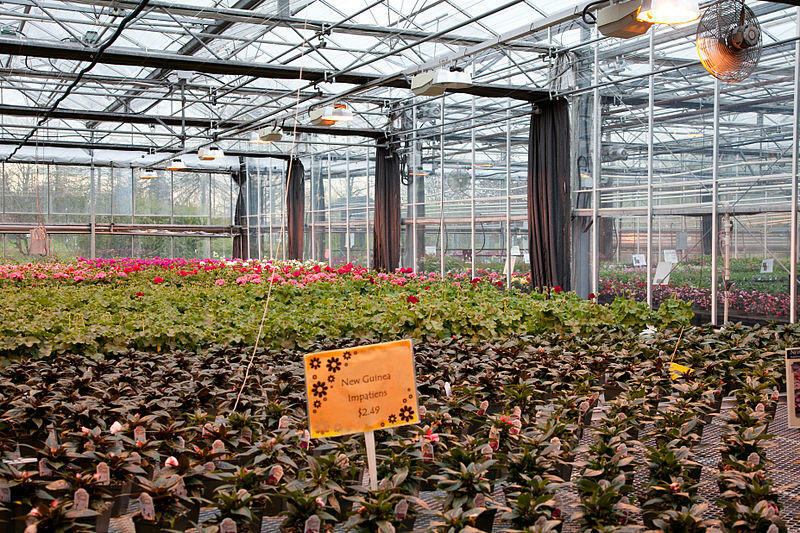 When our horticulture experts are stumped by a caller, they turn to the experts at Iowa State University's Plant and Insect Diagnostic Clinic. They identify plant diseases, weeds, mushrooms and insects. Host Charity Nebbe talks with Entomologist Laura Jesse and Plant Pathologist Lina Rodreguez-Salamanca about the sleuthing that happens in diagnosing a plant disease or insect infestation. If you head out for a hike, there's a decent chance you'll return with a hitchhiker. 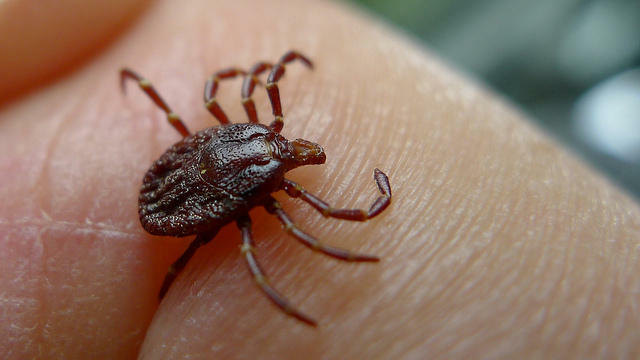 All three types of ticks in Iowa are active right now. Donald Lewis, an entomologist with Iowa State University extension, speaks with host Charity Nebbe about ticks. ISU Extension horticulturist Richard Jauron and DNR district forester Mark Vitosh also join the conversation. 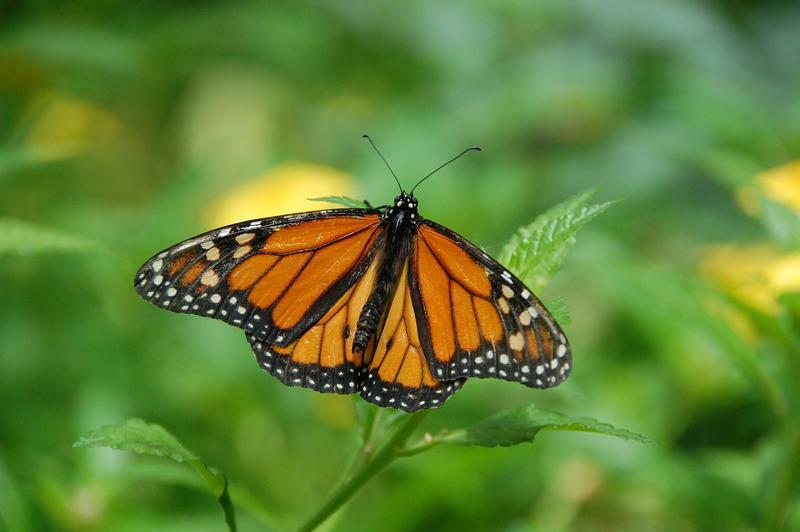 The monarch butterfly may soon find more of its food in Iowa. 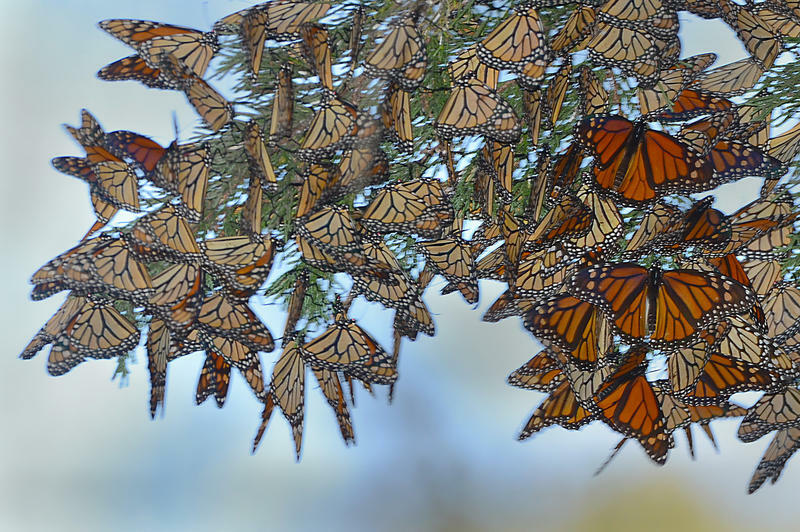 Monarch butterfly numbers have declined dramatically. Now it looks like they may be put on the Endangered Species List. The answer is: probably zero. 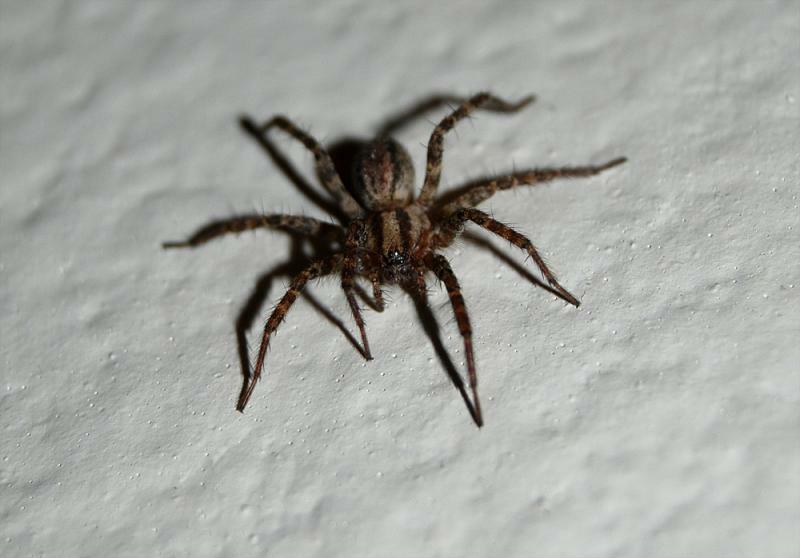 ISU entomologist Donald Lewis says fears and myths about spiders are overblown. 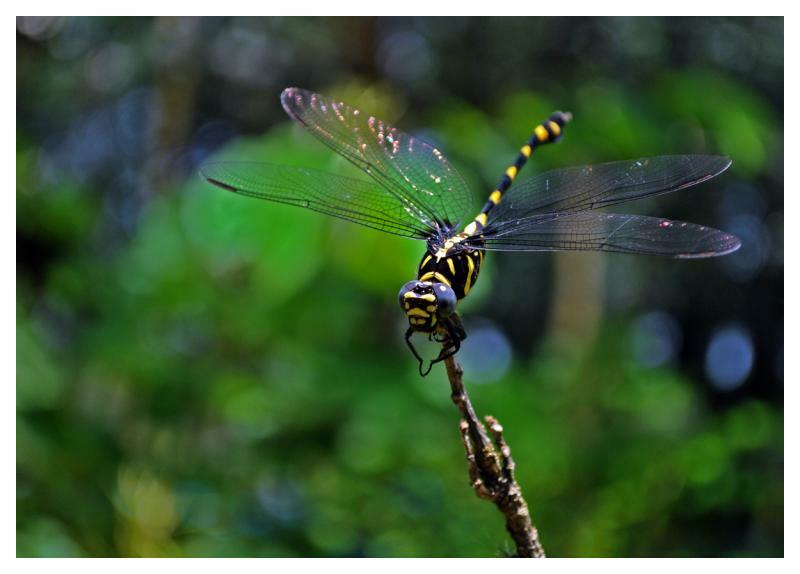 There have been reports of dragonfly swarms in certain parts of the state this summer. A U. S. Geological Survey study has found widespread concentrations of a toxic pesticide in waterways in Iowa and throughout the upper Midwest. 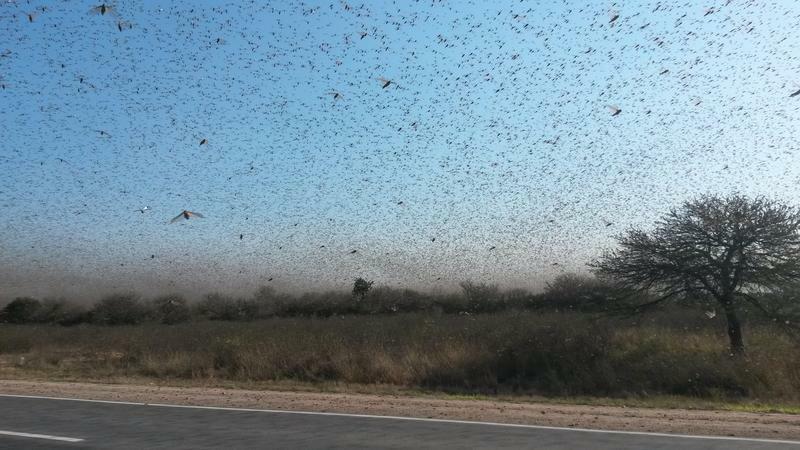 This week, thick clouds of millions of mayflies emanated from the Mississippi River in Northeast Iowa. It continues to be a tough year for trees in Iowa. The Polar Vortex left its mark on many trees and shrubs, and now a tenth county has been added to the list of counties in Iowa where the Emerald Ash Borer has been discovered. 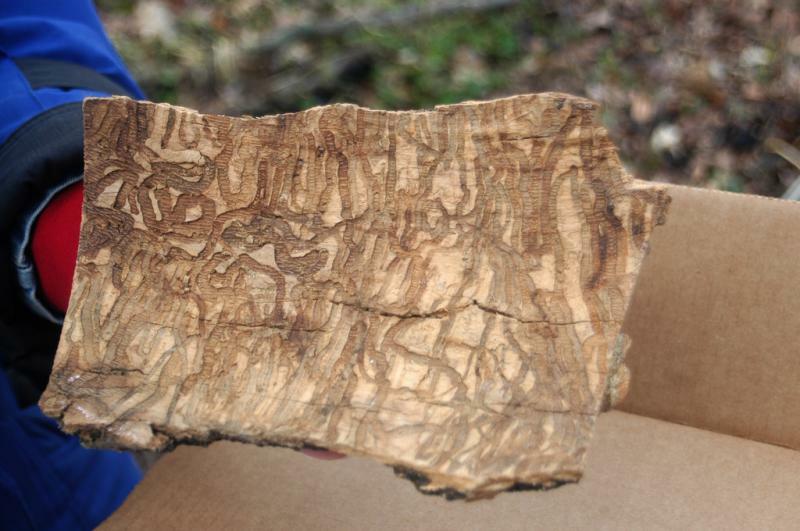 That county is Johnson County, and an adult female Emerald Ash Borer was found in Iowa City. 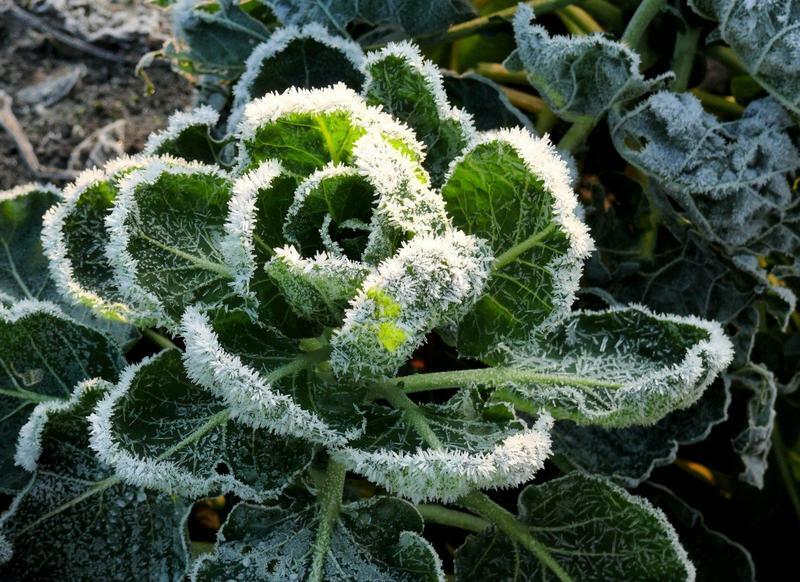 Also, listeners have their plant and garden questions answered by Jeff Iles, Professor and Chair of the Horticulture Department at Iowa State University, and Richard Jauron, Iowa State University Extension Horticulturist. This spring, Freda Sojka says there's only one way to describe her business: busy. Are They Bothering You or Biting You? 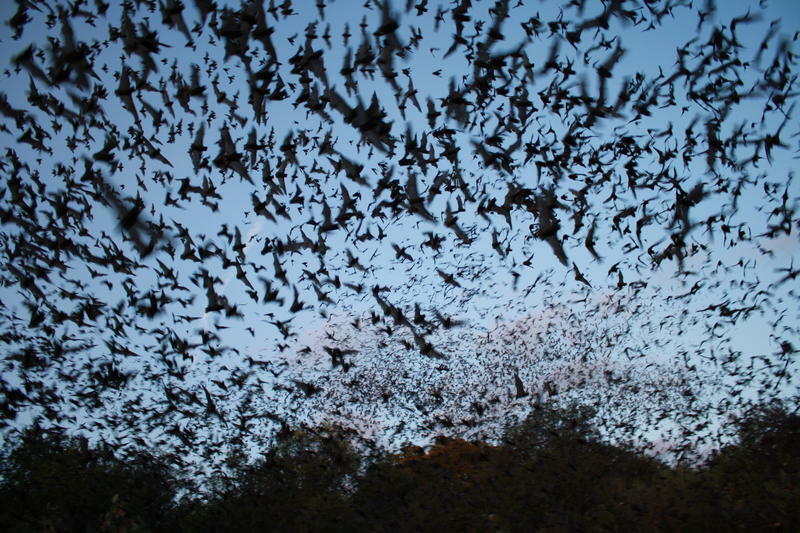 They float, swarm, harass and irritate, and they can even take down a chicken or a turkey. The gnats are back. But when we complain about “gnats,” Iowa State University Extension Entomologist Donald Lewis says, sometimes we might be misplacing blame. Nathan Anderson stops his red pick-up truck alongside a cornfield on his farm near Cherokee, Iowa. The young farmer pulls on a heavy brown hoodie, thick long, sturdy yellow gloves and a beekeeper’s hat with a screened veil. 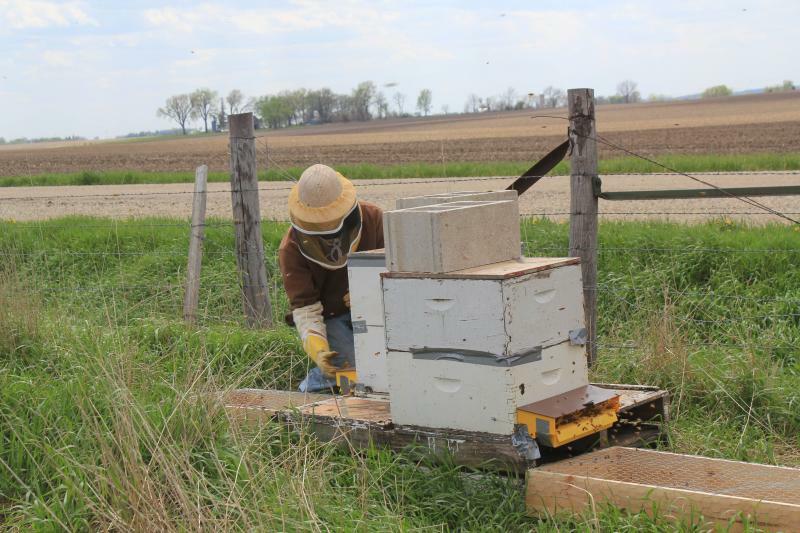 He approaches a pair of hives sitting on the edge of a field recently planted with corn. They've been waiting in the ground for 17 years, but the wait is almost over. 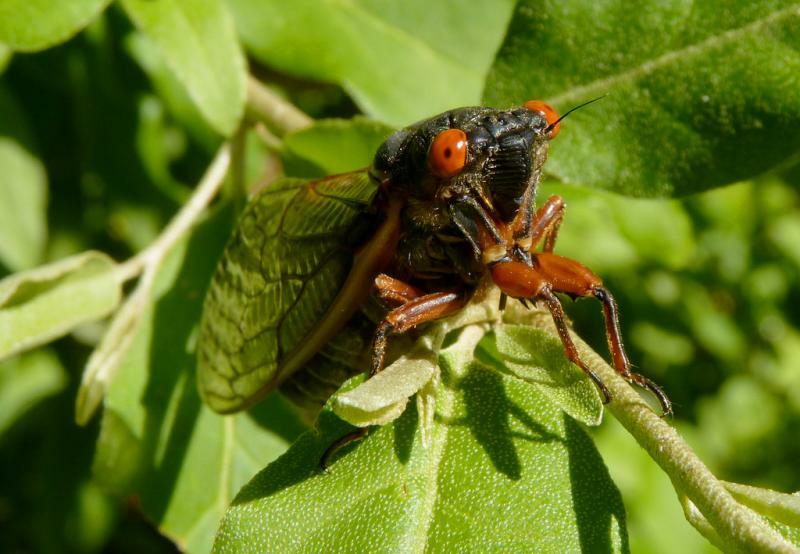 In just a few short weeks, a large brood of 17 year cicadas will emerge in 46 counties in Iowa. Host Charity Nebbe talks with Iowa State University Entomologist Donald Lewis about what to expect and how these remarkable and long-lived insects survive. It's Arbor Day and in Iowa the Emerald Ash Borer has a lot of people thinking about diversifying the trees in their landscape. On this "Horticulture Day" edition of Talk of Iowa Charity Nebbe talks with DNR District Forester Mark Vitosh about the work being done at Iowa's State Forest Nursery and how to pick the right tree to plant in your landscape. 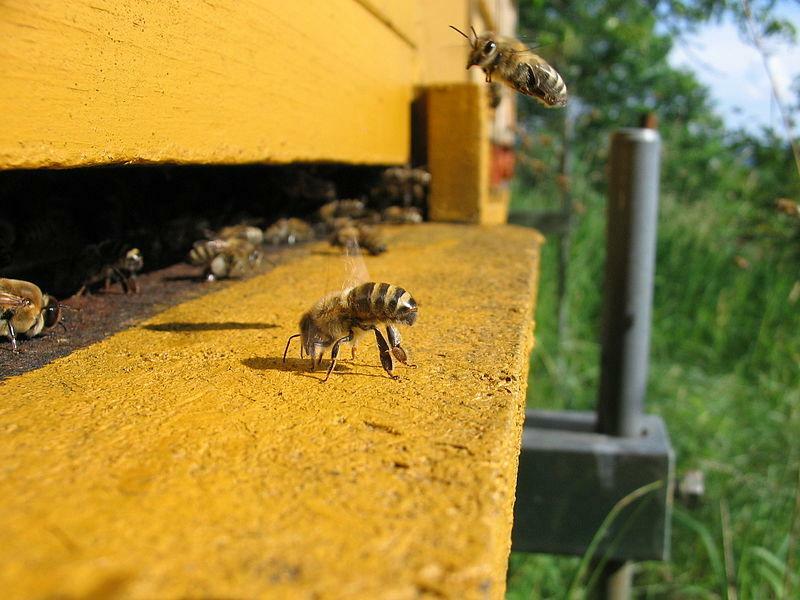 This past winter was particularly harsh on Iowa's honeybees. 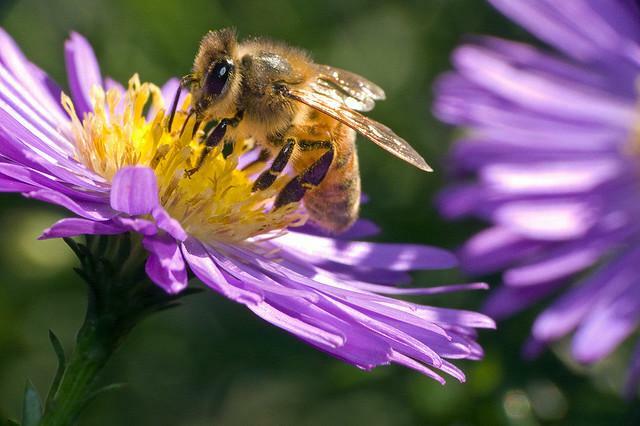 Experts estimate that 65-70 percent of Iowa's honeybee colonies didn't survive. Iowa State University Extension entomologist Donald Lewis talks with host Charity Nebbe about the plight of honeybees as well as pesticides that may pose a further risk to the state's pollinators. 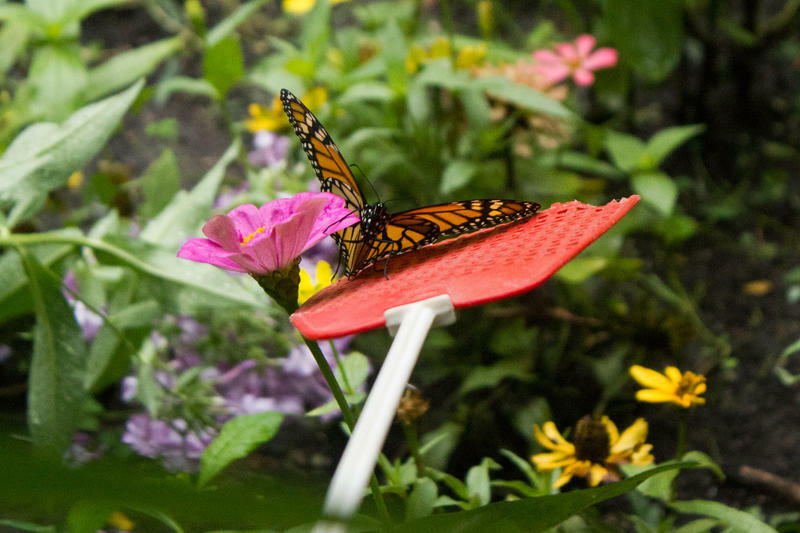 It sounds like the title of a horror movie, but the people who attended the “Day of Insects” have an appreciation for the six-legged creatures that we share our lives with. One specimen in particular, caught the attention of Iowa Public Radio’s Rick Fredericksen.